Are you energetic, positive and motivating? Is your passion making a difference? Join our Inspired Team and let your passion inspire others! We are always interested to hear from enthusiastic individuals who have a passion for fitness and making a difference in people's lives. 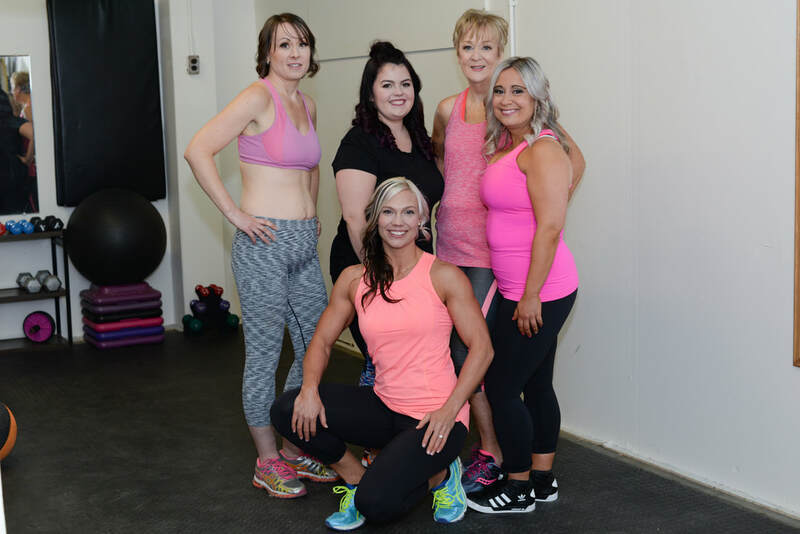 If you have a talent to inspire others or have a fabulous, fun fitness program you'd like to share, please contact us with your resume and qualifications. Let your passion inspire others!